Temecula's Horse & Wine Country has a network of trails that many are unaware of. Temecula is home to world class trainers and venues such as Galway Downs so horses are very much a part of our landscape. Wine Country has many beautiful equestrian estates amongst a vineyard setting. There are Horse Friendly Wineries and there are Dog Friendly wineries. I am often asked by clients to help them find homes with direct access to trails. Fortunately, here in Temecula we have that. These trails are also part of the Riverside County Wine Country Community Plan which means they'll become part of a county trails network ensuring many good years of trail riding enjoyment to come. If you own horses and would like to ride Temecula's Wine Country trails but don't know where to go check in with the folks at Gaits in the Grapes. She will customize a guided trail ride for both private parties and riding clubs. No one knows the Wine Country trails better and she is happy to introduce them to you. Juanita has lived in Temecula for the past 12 years. 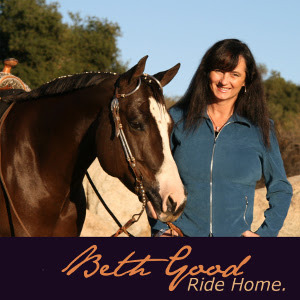 She is the founder, lead trail boss and current President of the Temecula Eq-Wine Riders, a member of the Rancho California Horsemen Association and the California State Horsemen Association. Horses have always been a part of Temecula history and this continues today. If you are looking to live on property with your horses, look no further.